It’s rather cold outside, although I am not sad about the lack of snow. And despite my disdain for the cold, I will run outside all winter, as long as it’s not icy or snowy. It is unusual to have gotten to mid January with clear sidewalks, but although my snowshoes and cross country skis are gathering dust, I am definitely not complaining. I want to give an official “congratulations” to my sister, Debbi, who just bought her first house and moved in last week! I am very excited to have her living just a few streets away! There’s a lot of excitement in our household about the Patriots. My daughter’s future brother-in-law works for the team, and Katie and Matt have gone to quite a few games this year –including Sunday’s victory over the Chargers! The rest of the family was home watching the game – through PlayStation Vue. We officially “cut the cord” on Saturday, with the very able assistance of Mark LeBlanc of LeBlanc Tech Services. I was completely overwhelmed by the prospect of dropping cable TV, but it appears that we have every channel we would want to watch – including all local stations, and the full array of sports channels. We have “on demand,” we can DVR, and we can watch Netflix, and we have a much stronger wifi signal than we ever had before thanks to a new access point. If we want to watch HBO (which we do), or any other premium channel, there’s an extra subscription cost, but I think we are saving more than $100 per month, and will very soon recoup the cost of the equipment we had to purchase and Mark’s labor. I do need to call my dad and let him know that by cutting the cord we have dropped our landline. Other than telemarketers, he’s about the only one who ever called that number, and he’s likely wondering why the phone keeps on ringing. 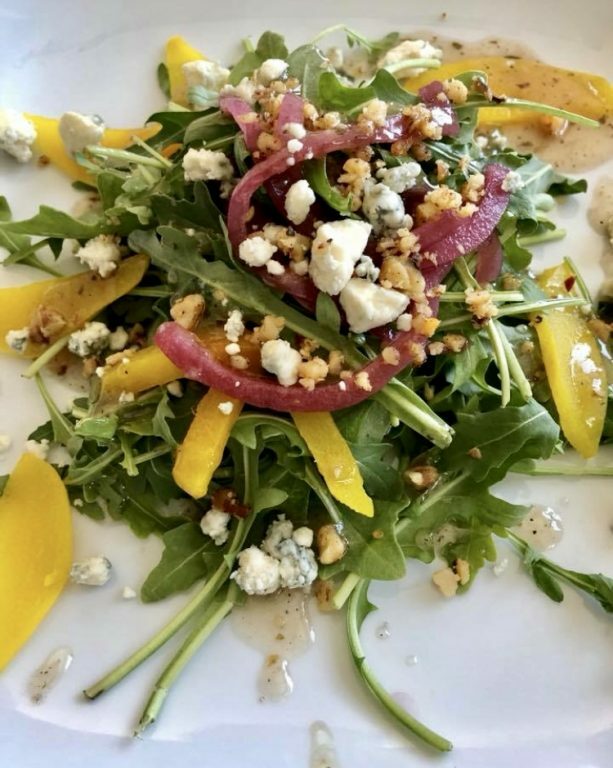 Who else has been enjoying West Hartford Restaurant Week? It’s a great reason to go out to eat – and great incentive to work out! My final unrelated comment is about being a community journalist. 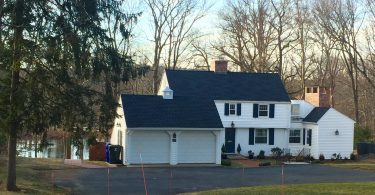 Last month a West Hartford family endured an unfathomable tragedy. On Wednesday, I published the obituary for Brigid Curtin, the 12-year-old girl who lost her life in that incident. It was one of the first times that any family names were mentioned in coverage of this story on We-Ha.com. The family initially asked for privacy, and in my opinion mentioning names early on was unnecessary. I know not everyone agrees, and it’s difficult to know the “right” way to cover a situation like this one. There’s certainly no manual, no protocol, and I hope there is never a need for one to exist. Brigid’s funeral was held on Saturday, and a few people asked me if I was going to attend. 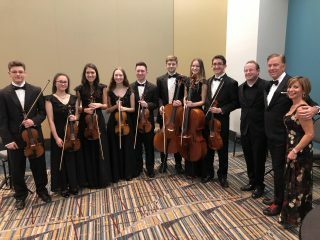 While I certainly would have gone if I knew the family, since I have never met any of them before I thought it was completely inappropriate to attend. Media was not permitted inside the church, and I didn’t want to fuel any media frenzy that might have been taking place on the sidewalk outside. I was also asked if I planned to write a tribute to Brigid. I have chosen to let the obituary, which was prepared by the Murphy-Curtin family, stand on its own. I strongly believe in freedom of information, and I’m even a member of the board of the Connecticut Foundation for Open Government (CFOG). As a community journalist, however, I also feel it’s very important to consider why I am writing a story or publishing information – and although our advertising salespeople probably hate that I am saying this – I don’t want the reason to be just because it would generate thousands of page views. 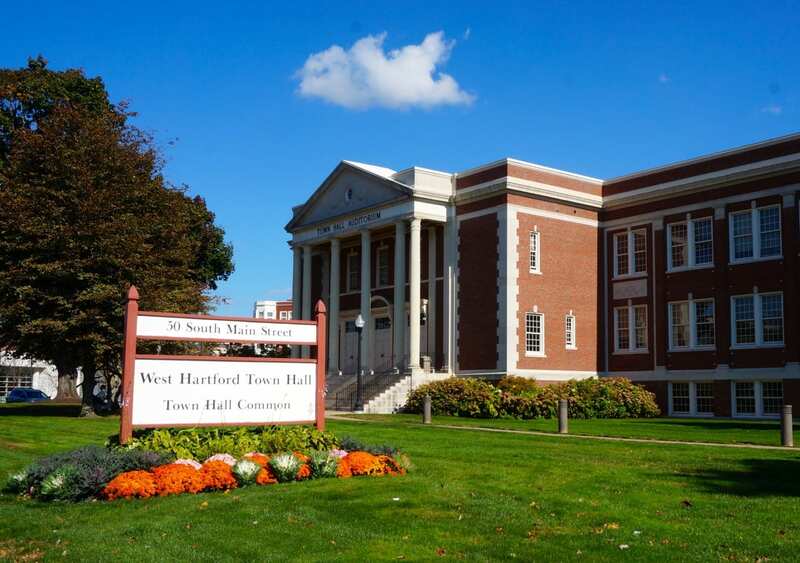 I live in this town, have lived here for more than 20 years, and I love West Hartford and think this is a very special community. I appreciate our readers’ faith in the We-Ha.com site, and I pledge to continue reporting with as much sensitivity as possible. 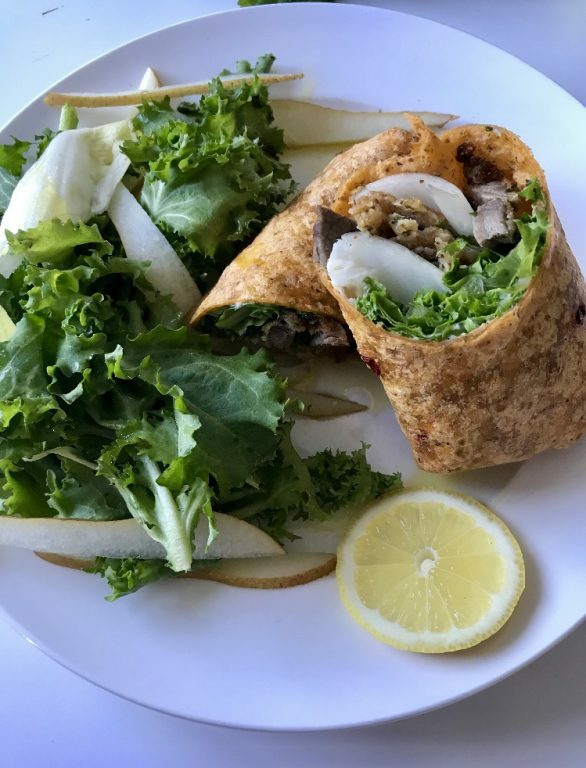 Just last week we reported that Zest 280 had closed, and that the owners had moved the Culinary Training Program to their other restaurant – the Pond House Café in Elizabeth Park – and this week I’m excited to report that the 280 Park Rd. space will not be vacant for long! 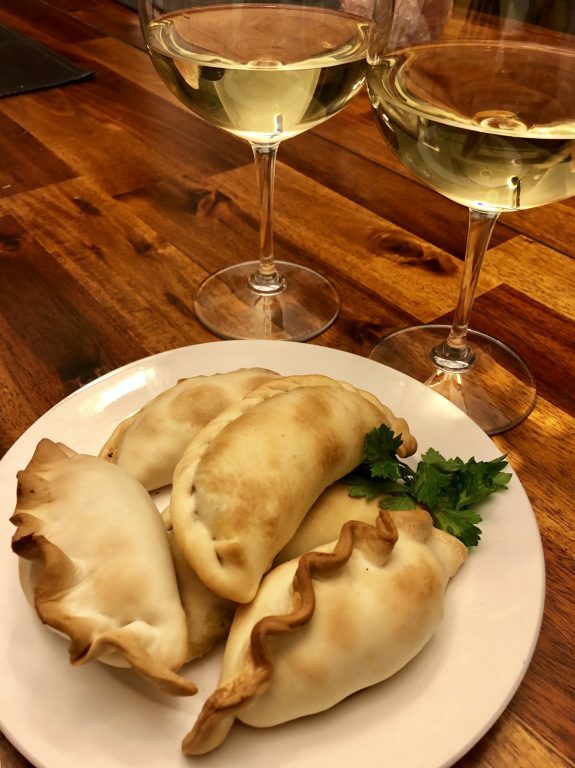 Pachanga owner Andres Montiel, who has been using the Zest 280 kitchen to create his delicious Argentine empanadas, has assumed the lease and will be be opening it as a sit-down restaurant that serves empanadas and other light fare! 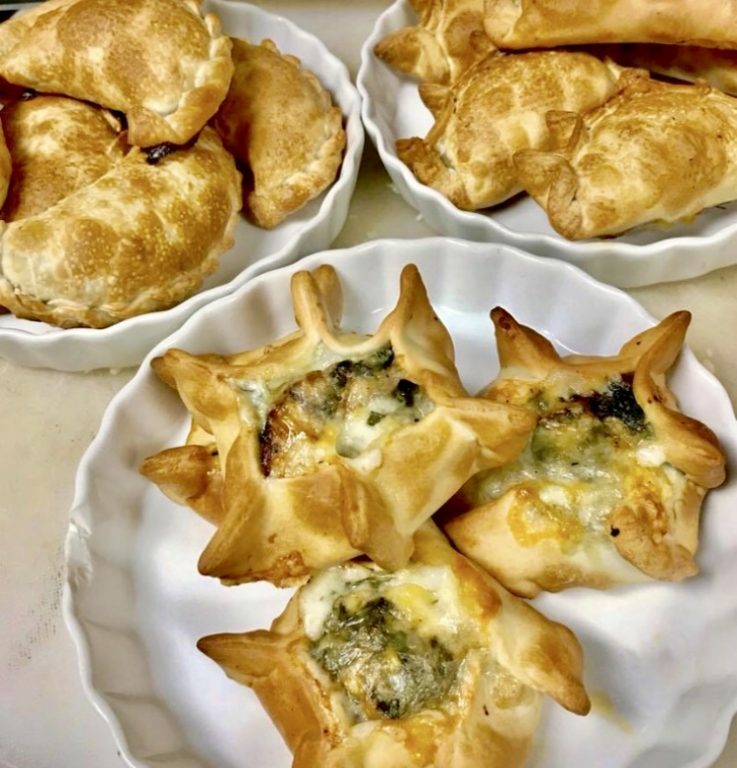 Pachanga – which Montiel said is an Argentine word that means “party” or “celebration” – is currently using the space for empanada takeout or order pickup, but table service and grab-and-go will begin this Friday. 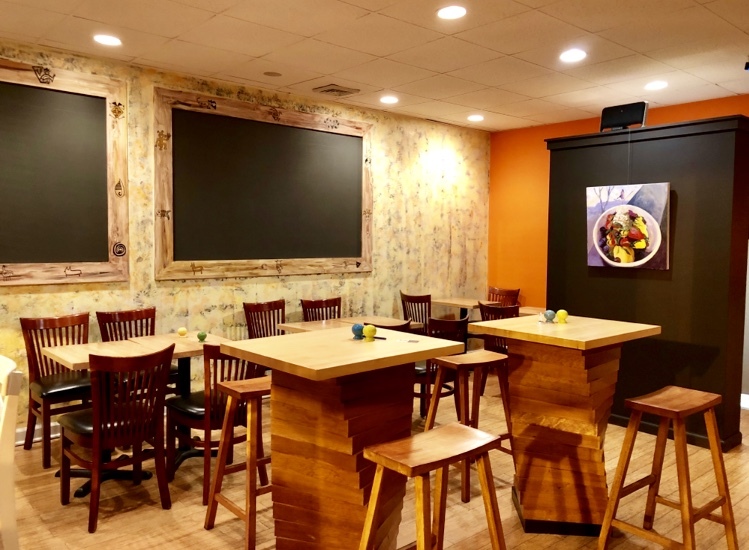 Montiel said he will be doing most of the cooking, and in addition to a variety of empanadas, there will be side dishes, soups, salads, and wraps, made with fresh and seasonally-available ingredients. Daily specials will include Argentine specialties, including one of Montiel’s personal favorites, Milanesa (lightly-breaded beef, chicken, or eggplant served as either a main dish or sandwich) and handmade gnocchi. Hours will be Tuesday through Sunday, 11:30 a.m.-3: 30 p.m. for lunch, and 5:30-9:30 p.m. for dinner. Soft drinks will be available, and diners are welcome to BYOB. The catering operation, which often includes mini empanadas (I tasted these at a recent event and they were fabulous), will also continue. 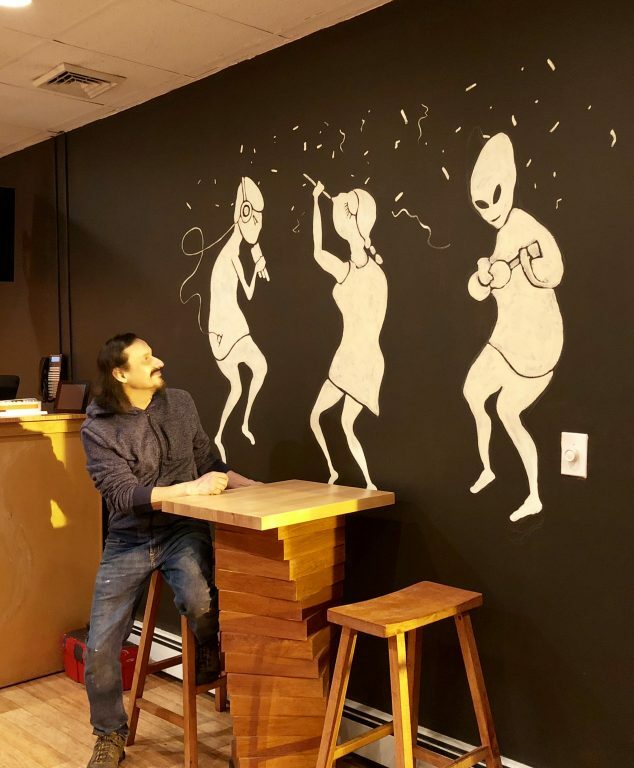 Montiel, who is also an artist (check out his website here), has done the renovations to the space himself, including painting a funky mural on one of the walls. To order, text or call 860-995-8025, or message Pachanga on Facebook. See additional photos of some of the food below. I was walking between Trader Joe’s and Best Buy in Corbin’s Corner last Thursday, discovered that Bonchon is now open, and of course had to check it out! They had a soft opening on Tuesday, and according to the manager, a grand opening will be scheduled sometime in the next two weeks. (I’ll post the details as soon as I know.) 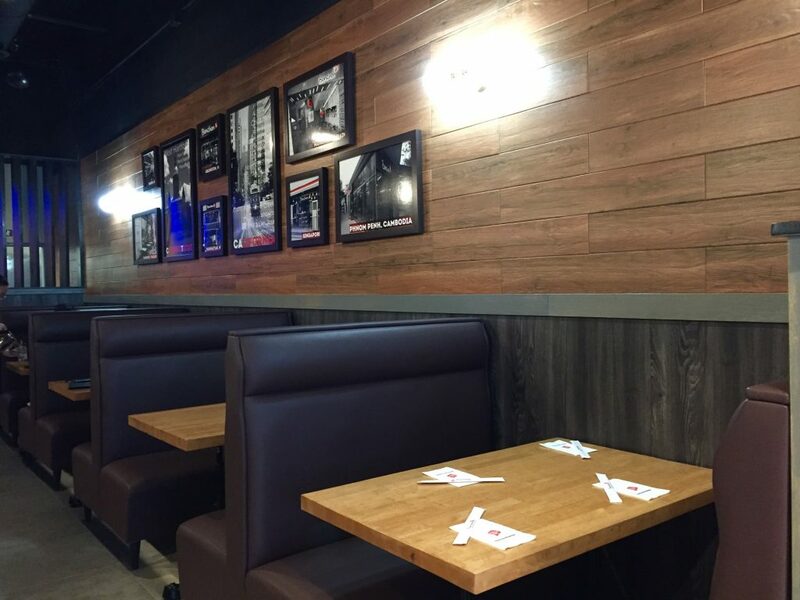 For those unfamiliar with Bonchon, it’s is a franchise business with a menu that features Korean-style fried chicken – wings, drumsticks, and strips – as well as bibimbap bowls, and a variety of savory Asian fusion dishes, Korean tacos, sliders, wraps, soups, and salads. 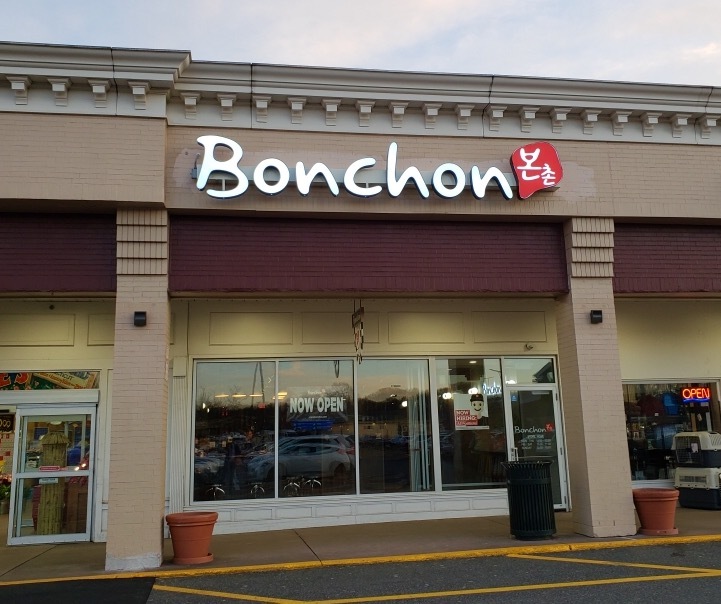 Bonchon is open for lunch and dinner, and there are a a variety of lunch specials that range from $6.95-$8.95. 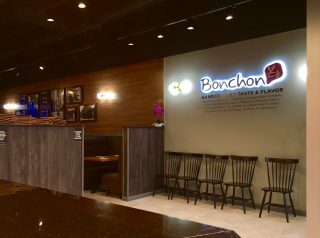 Bonchon was launched in Korea in 2002 (the name means “my hometown” in Korean), and there are now several hundred locations worldwide. 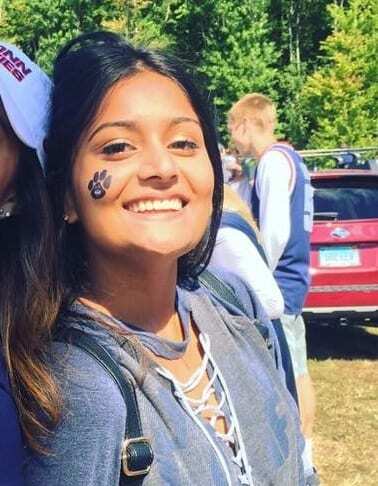 The West Hartford location is the fourth in Connecticut, with others located in Storrs, New Haven, and Manchester. Several more photos can be found below. Another piece of good news for Park Road: Sea Slim Nutrition and Weight Loss opened its third location at Essential Health, at 74 Park Rd. 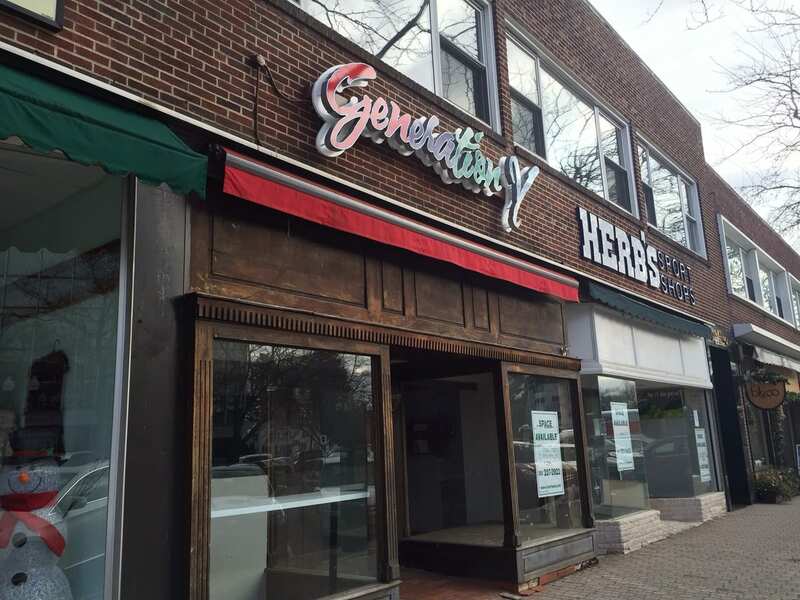 in West Hartford in Old Saybrook and Glastonbury. Formerly known as POP Weight Loss, Sea Slim had an open house on Saturday, and will begin seeing clients on Wednesday, Jan. 16. Call 860-918-9176 for an appointment with Amanda, or visit the Sea Slim Facebook page. 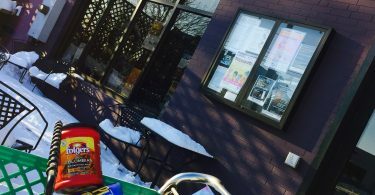 The “Beer, Bread, Cheese, and Veggie” CSA will be back for the summer of 2019, and shares are now for sale. The CSA (community supported agriculture) program will be hosted by West Hartford’s New Park Brewing, in conjunction with Sub Edge Farm in Farmington. According to Rodger Phillips of Sub Edge Farm, every week members will receive their “share” of the harvest – including a box of fresh certified organic fruits, vegetables, and culinary herbs grown by Sub Edge Farm, two growlers of fresh small-batch craft beer from New Park Brewing, handcrafted bread from Sweet Sage Bakery, and a rotating selection of artisan cheeses. Click here to purchase shares online. 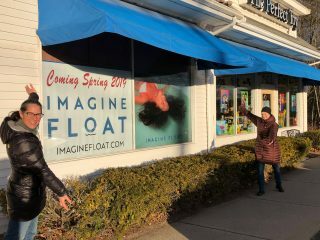 West Hartford resident, Lynne Tapper and her partner Michele Beaule are launching a new business, Imagine Float, just over the town line at 290 West Main St. in Avon, CT (across from Michael’s and next to The Perfect Toy and Elements Massage). The sign is now up, and they will open later this spring. From their website: “Imagine Float will be the premier Float & Wellness Center in Central Connecticut. Through float therapy, cryotherapy, infrared sauna and a NormaTec Pulse Recovery System, you will reach a new level of relaxation, to reset, recharge, and recover. Our various treatments offer a haven from the stresses of everyday life, can help address depression, anxiety, ADHD, PTSD, chronic pain, or provide active recovery for athletic training. The goal of Imagine Float is to provide you with a first-class facility to ultimately tap into the benefits of these non-invasive healing modalities.” More information is available on their website about these treatments, and you can also join a mailing list to stay updated on specials, their grand opening, and more. 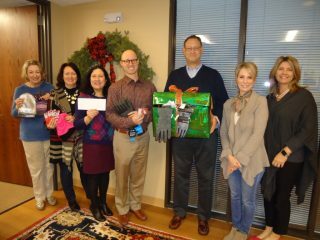 The team at West Hartford Center-based YHB Investment Advisors, Inc. has continued with its generous support of West Hartford’s The Town That Cares Fund season programs, and participated in the Mitten Drive again this year. Senior Portfolio Manager Jessica Kott said she was proud and pleased to deliver many pairs of mittens, gloves, and some hats, as well as financial donations from YHB and its employees. “Collaboration with The Town That Cares allows YHB to efficiently, effectively, and joyfully support our community,” said Kott. For additional information about The Town That Cares Fund, please visit their page on the town’s website. Big Y, which has a location in Bishops Corner in West Hartford, will be eliminating single-use plastic bags in 2020 at all stores in Connecticut and Massachusetts, Richard Bossie, vice president of store operations at Big Y, said in a statement in a press release issued last week. “Single-use plastic bags can no longer be viewed as a long-term solution for our stores. Our customers and the communities we serve have made it quite clear that they prefer more environmentally friendly alternatives. We look forward to implementing this new program in all of our retail locations.” According to the press release, in preparation for the move, Big Y will be offering special discounts and promotions on its reusable bags during 2019. The Greater Hartford Association of Realtors (GHAR) has elected West Hartford resident Rob Levine, of Hart Real Estate in West Hartford, as 2019 president. 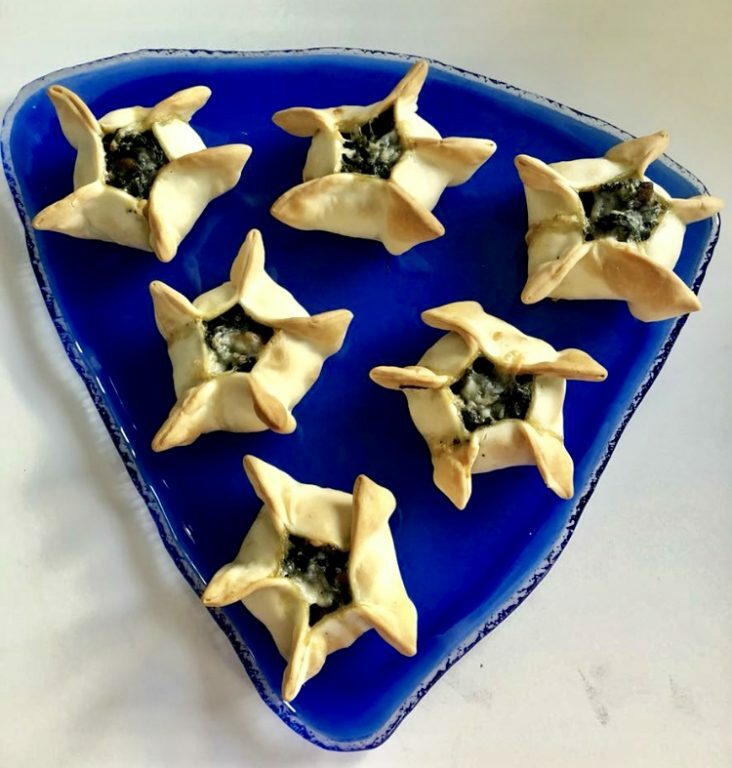 Levine was installed to the position at the GHAR Annual Meeting on Dec. 12, 2018, which took place at the Society Room in Hartford. Levine began his career in real estate in 2005 and has become heavily involved in the association on the local and state level. “I look forward to working with staff and volunteer leadership to support our Realtor members and their businesses,” said Levine. 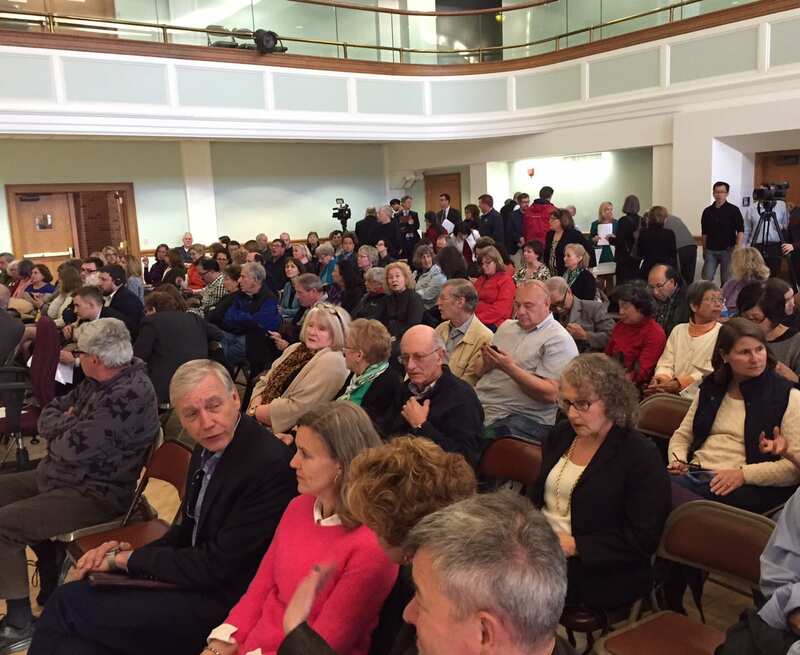 “In addition, I’ll use this opportunity to promote the value of homeownership and to stress the importance of using a Realtor to assist with the process.” Levine is also a member of the West Hartford Board of Education. MetLife CEO and Chairman Steven A. Kandarian, a West Hartford resident, will retire from the New York-based insurance and financial services company, Hartford Business Journal’s Joe Cooper reported last week. Also reported by the Hartford Business Journal’s Joe Cooper last week, Triumph Group Inc., which has won a $77 million federal defense contract and will produce about 3,100 digital-control units at its West Hartford facility that will be used to upgrade the Army’s UH-60 Black Hawk and AH-64 Apache fleet. ICYMI, Grant’s Restaurant & Bar has hired Ashley Flagg as its new chef de cuisine, and has announced changes in its menu and hours. Click here for complete details.